Portions of the 100th Legislative District are experiencing rising flood waters along the Mississippi and Illinois Rivers. 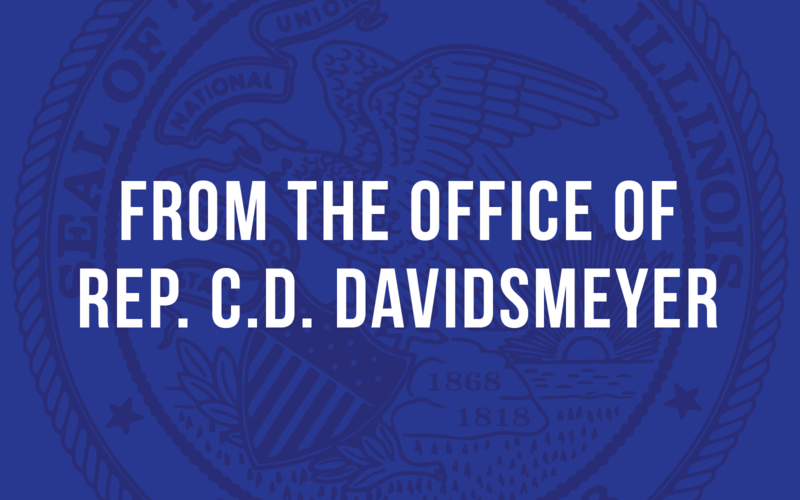 The State of Illinois is working to inform the public of road closures and flooding along public trails. Illinois #River: Closed to all vessels between MM 30-89. Recreational vessels prohibited from MM 0-187. A full list of road closures can be found at the IL Department of Transportation’s website. 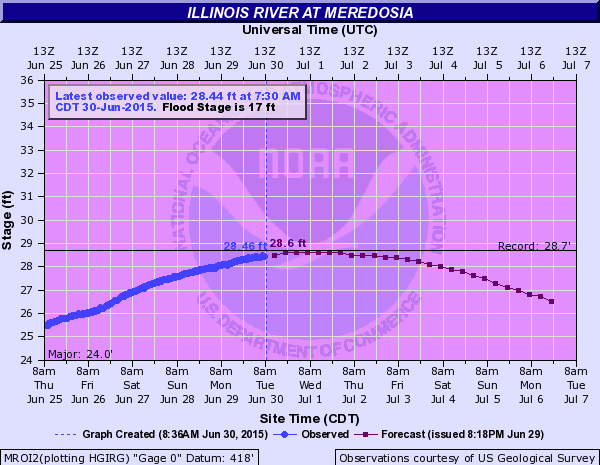 Also, the National Weather Service is tracking the Illinois River at Meredosia. The river is predicted to crest July 2nd. You can monitor the Illinois River flood stages at the National Weather Service’s website.